Nintendo Co., Ltd. this week released Pokémon Quest for the Nintendo Switch to the Nintendo eShop. 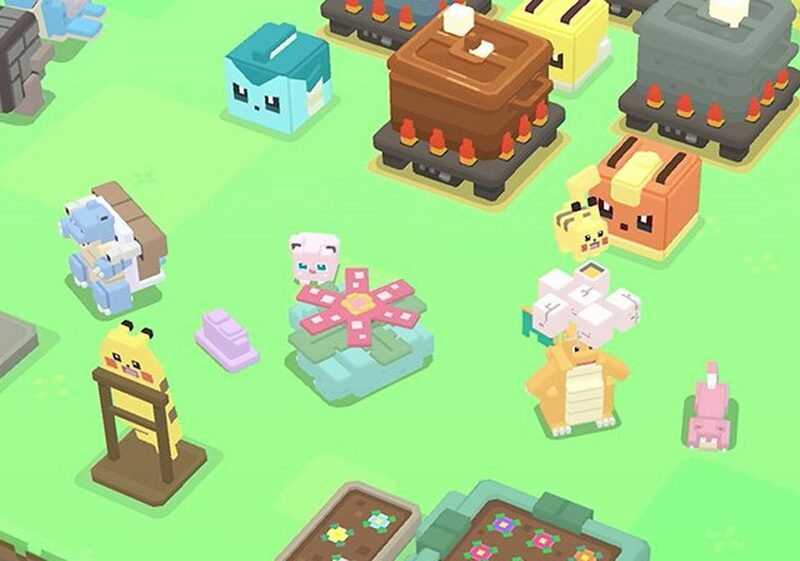 Pokémon Quest is a free-to-start game in which uses utilize cube-shaped Pokémon to battle foes and uncover hidden treasures. In the title, Pokémon move on their own and users direct their attacks. Users can edit their team, decorate and lure Pokémon at Base Camp, and collect Power Stones and other items to power up their Pokémon. 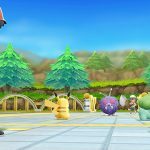 Pokémon Quest will be released to mobile devices in June.